Visit our live demos website, be inspired with awesome intranet designs and landing pages. If you like anything just copy & paste! ShortPoint can read data from all your systems. Integrate with all your cloud and on-premise applications with no coding. Why do our customers love ShortPoint? Build pages by just inserting design elements. Brand sites using the theme builder. Designed to look just fantastic on all devices, browsers and in every language. Tons of live demos ready to be copied & pasted into your site. You do not have to be a designer to make gorgeous pages. Our support teams are not interns. They are the Engineers. What they say about ShortPoint? ShortPoint has been an excellent addition to the design of our SharePoint intranet. It strikingly improved our involvement and participation in our company. ShortPoint has captivated the attention of our employees especially with the ease of assimilation of our current domain. We will certainly recommend ShortPoint to any institution looking to improve their user experience. ShortPoint enabled us to revamp the design of our SharePoint intranet by dramatically improving the user experience and collaboration power for our organization. ShortPoint platform impressed us with its technical capabilities, especially the responsive design, language agnostic support, as well as seamless & smooth integration with our existing SharePoint environment. Site design is just as important as functionality in user adaptation. 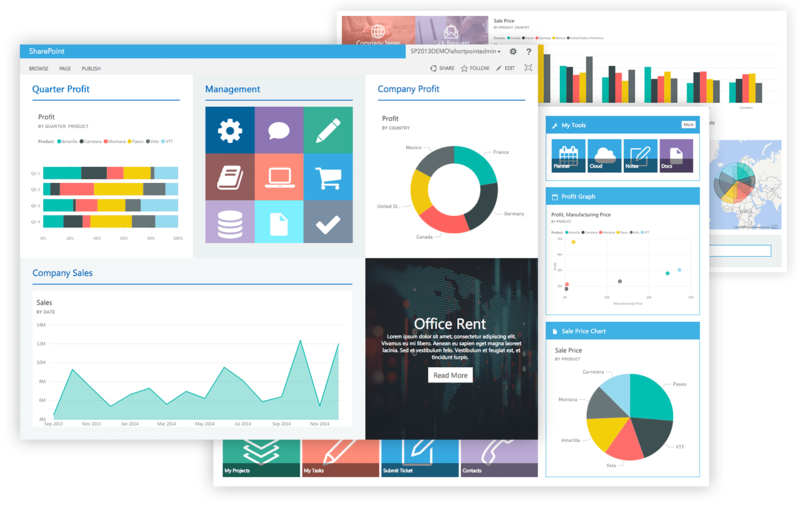 ShortPoint gives us an easy way to not only change the look and feel but to improve the overall usability of SharePoint. What an Awesome product, definitely make you work smarter and not harder! Thank’s ShortPoint!. ShortPoint is ideal for us, as I’m not a developer or IT Pro. We want our SharePoint sites to look a certain way, but we don’t have the skills to change the way SharePoint works. We find workarounds, but nothing as slick as your product. We love innovation and you can see that from our roadmap. Our products will always support every upgrade released by Microsoft and SAP.